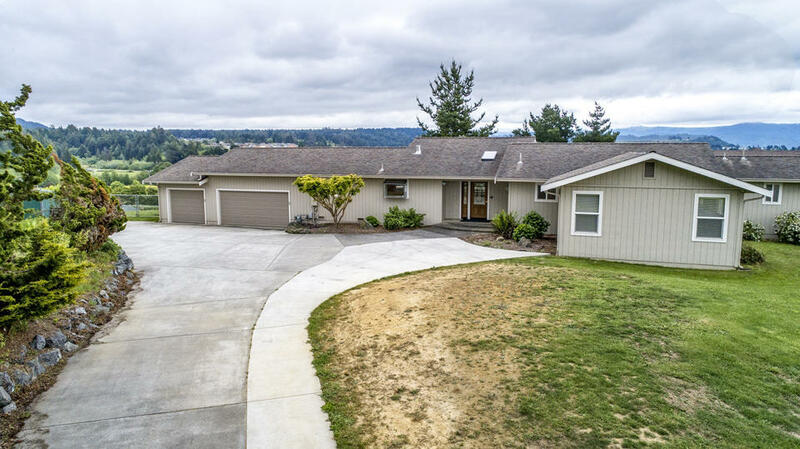 Overlooking Fortuna is this large custom built and recently remodeled home. Single level with large amounts of natural light, passive solar benefits, vaulted ceilings, skylighte, wood ceilings in the living and dining areas, triple car garage, great entertaining home with views from the dining and living rooms and a nearly full length deck to enjoy this special location. 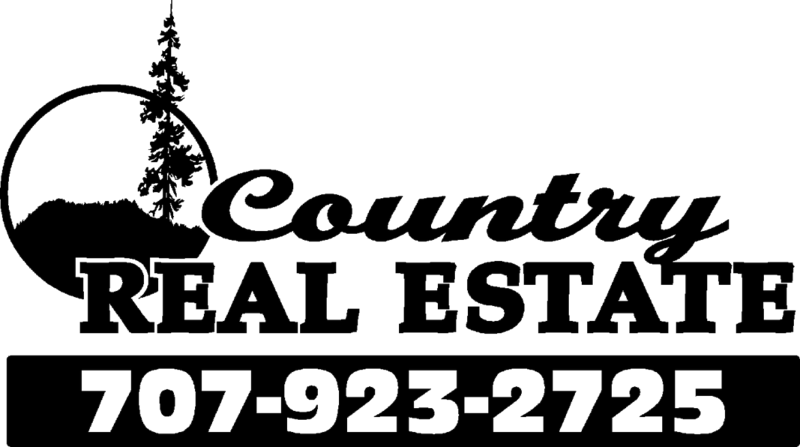 Recently remodeled kitchen with tall cabinets, quartz countertops oak floors, enormous master suite with three closets and one being a walk in, large master bath with jetted tub and oversized double headed shower. Large fenced back yard and long driveway up to home gives privacy from the road. This home is turn key and ready to enjoy.